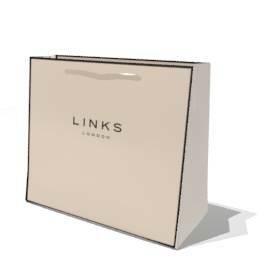 At Keenpac, we create, source and deliver bespoke luxury packaging for retailers globally. 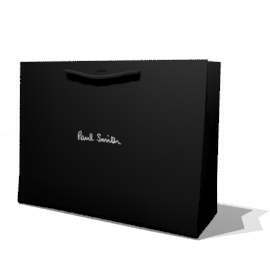 We create innovative luxury packaging ideas using our dedicated design studio. 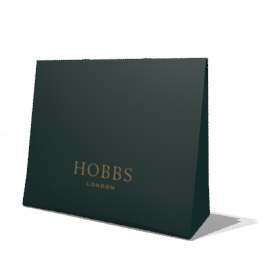 We source quality materials and manufacture bespoke luxury packaging. 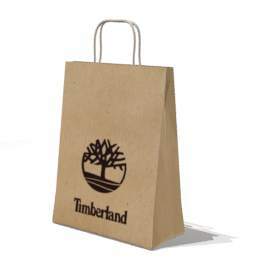 We deliver our branded packaging with perfect precision to retailers all over the world. At Keenpac, we create, source and deliver innovative luxury packaging for the brands of global retailers – made from quality, premium materials that transform into tactile experiences and make longlasting impressions.